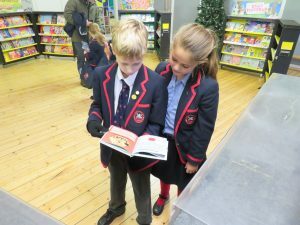 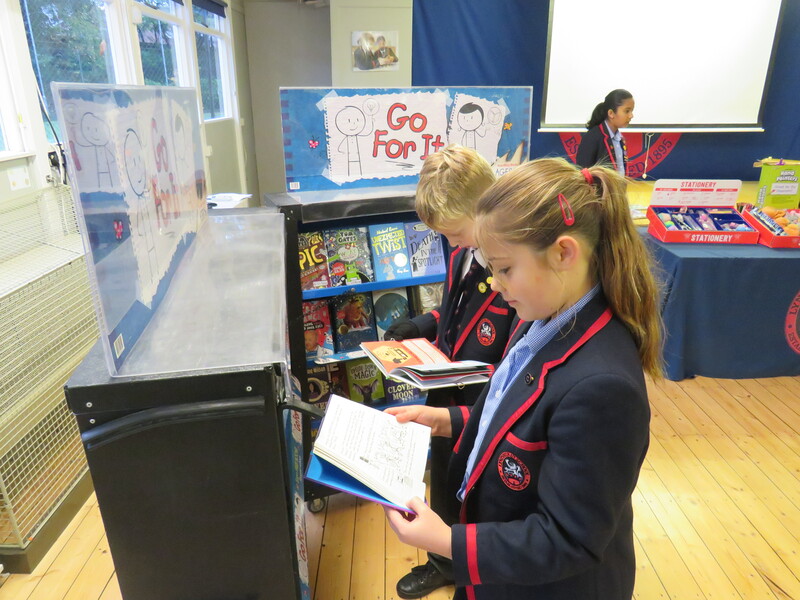 The Lyndhurst Book Fair has been enormously successful; children have found books that they love and will benefit so much from having done so. A large selection of age-appropriate children’s books was on display in the hall and everyone was extremely excited about buying and reading them. 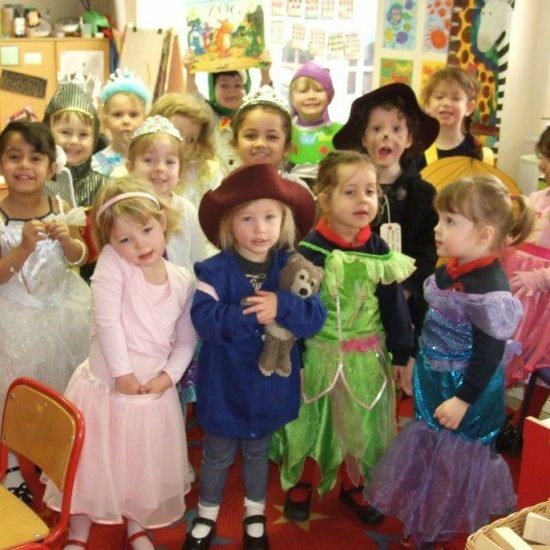 We managed to collect £395.18 – thank you for your generosity!